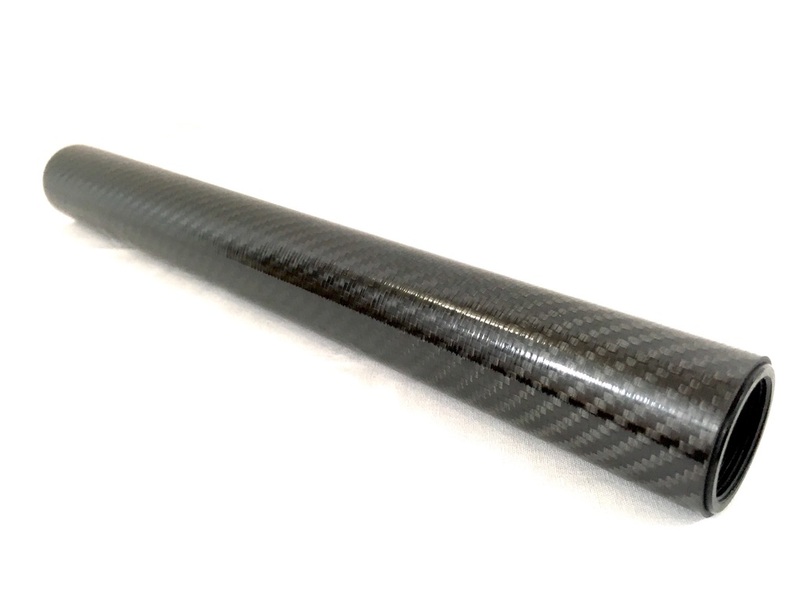 Handguard variation Choose an optionG10 11.5"Carbon Fiber 14"
Designed to be used with ant “blowback” designed action. 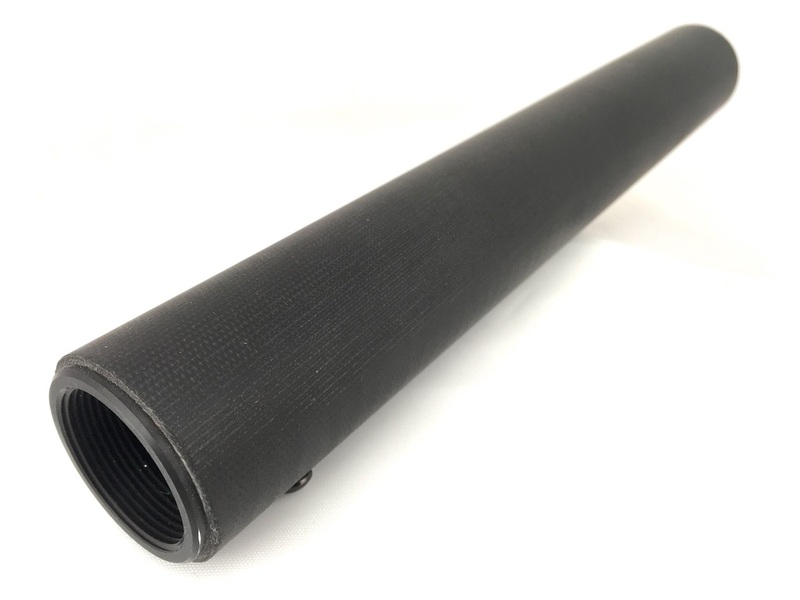 This carbon fiber hand guard is the lightest and most affordable on the market. 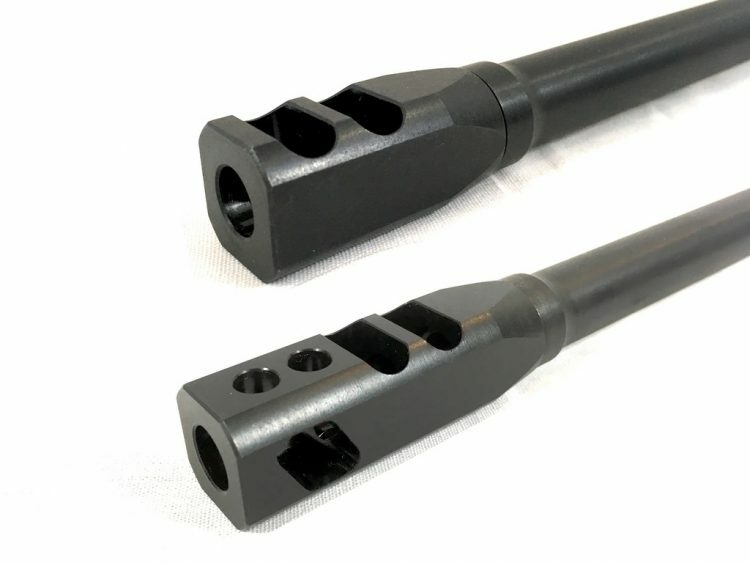 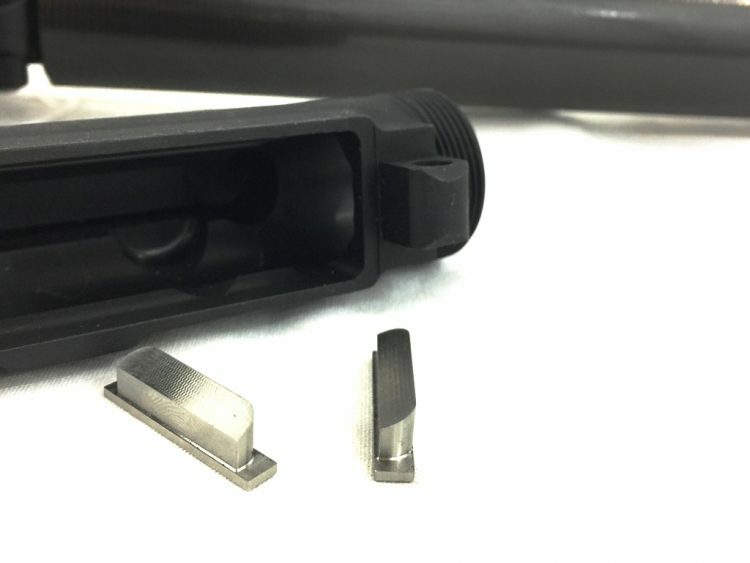 The 1 5/8″ OD makes for a very comfortable hand hold and the 13 1/2″ length allows the shooter to grab and drive the weapon in a quick and controlled manner. 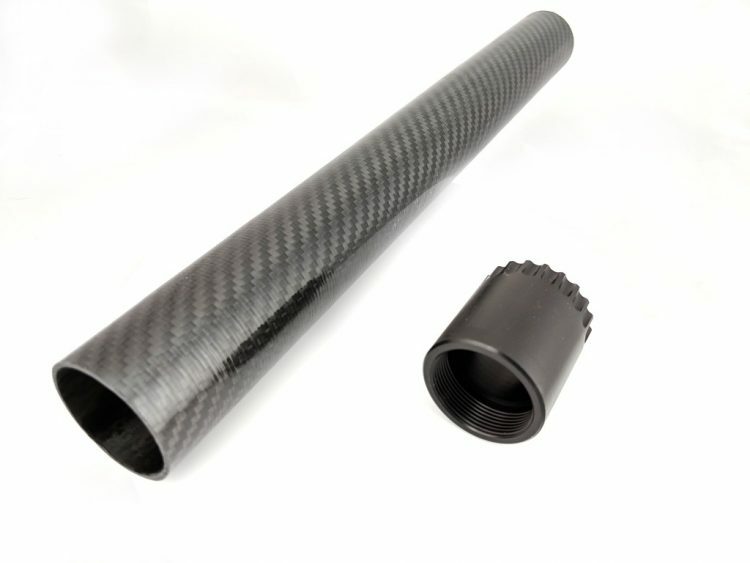 G10 11.5", Carbon Fiber 14"
Great hand guard for a blow-back gun! 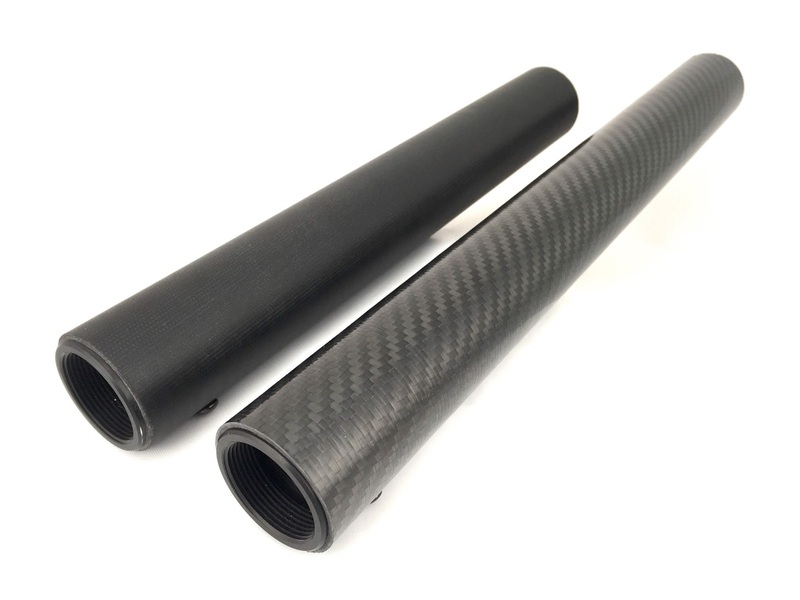 Super light, surprisingly rigid, nice length, size, good looks, and a fair price. 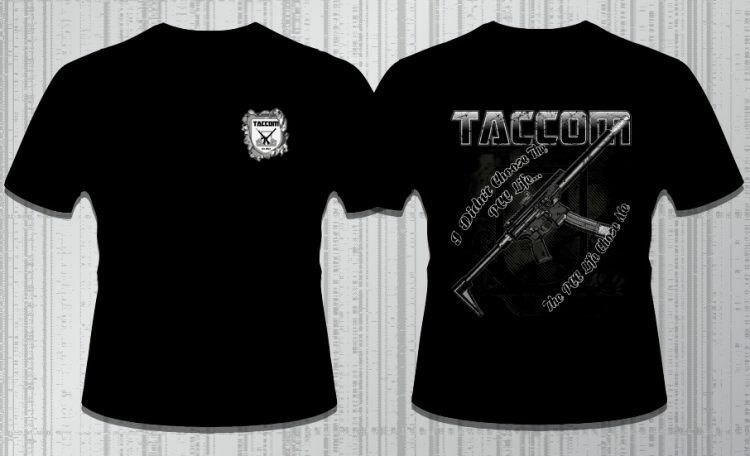 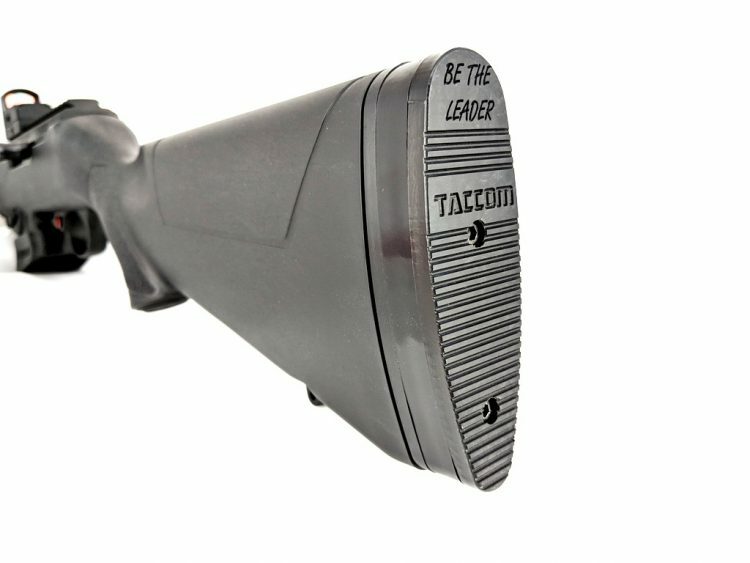 Great job Taccom!